The next 1.2 version of MotoPress Visual Page Builder is officially available. We are pleased to present to our community the updated plugin which makes content editing a snap. This release includes many new features, striking fixes and changes. Now MotoPress Content Editor is compatible with your entire multisite network. The plugin allows site owners to customize several blogs at once. Dark preview area for better visibility of light content. To make your work with MotoPress even more easier and intuitive our Dev team highlighted preview area for a better perceptibility of the light content. This is a tiny but really important improvement. New widgets: Embed, Members-Only Content, Quote. More updates mean more opportunities. By using new MotoPress widgets WordPress users are able to embed new content elements: maps, youtube videos,social buttons etc. Now it’s also possible to display different links, content or even buttons to your logged members and hide some important data from the unregistered users. Quote widget enables to spice up your blog with favourite phrases and inspirational statements. Ability to resize content on the fly. Forget about time consuming and painstaking steps to change your content. With MotoPress there is no need to set the particular dimension of the page object, you can resize images, text blocks and all content elements within your website page and see the results at once. Custom CSS section at the settings page. Custom CSS section at the settings page will provide you with options to customize, edit and change your style settings. You don’t need to check the updates of the plugin on our official website every day. If MotoPress Visual Page Builder new version is available it will be shown on the Dashboard Panel and on the Plugin List. You surely won’t miss it. To update an old version of the plugin wait for the update message which will appear at the Plugin Section together with the Download Link. 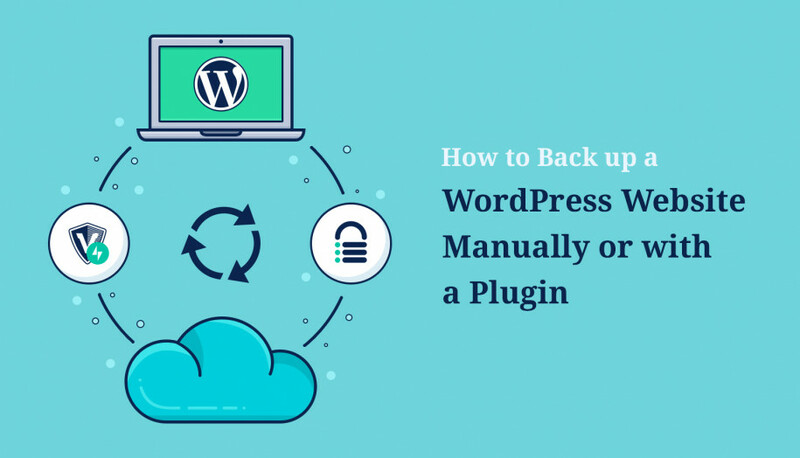 You can download a new version to your computer and update the current plugin using ftp or you can upload the plugin directly from the WordPress admin panel. To update it from the admin panel you should deactivate and remove the old version and then upload the new one. Automatic update will be available further, so you do not need to update it in such a way again. Bug fix and performance improvements. We do our best to provide you with the best Content Editing plugin and prevent any unexpected issues and results. This release has many minor improvements, but more will come in the next update which will be available next week. After reading this glowing overview I purchased the software . I tried the test system .. it worked fine .. I bought the software .. I installed it .. then I went to edit a post and the Motopress button was on the edit screen. I pressed it , all I can see is three whirring cogs , beautifully drawn .. and they are still there 30 minutes later. This plugin for wordpress, works on Windows 8 and WordPress 3.7.1! Check another enabled plugins, it’s possibly that their are making some conflict.